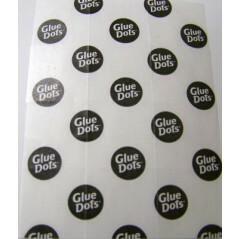 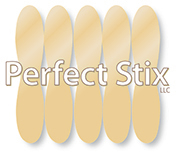 Description:1/2" Round Glue Dots. 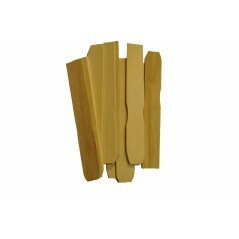 Great for adhering to any craft products. 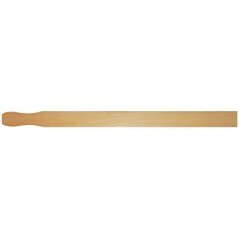 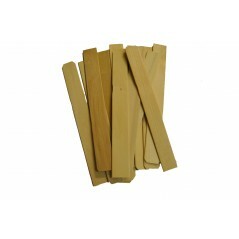 Used on wood, paper, plastic etc.